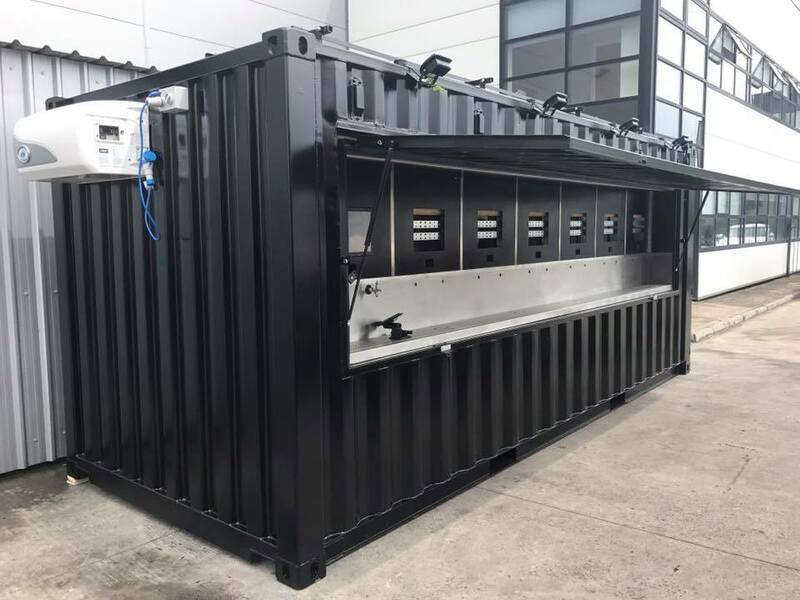 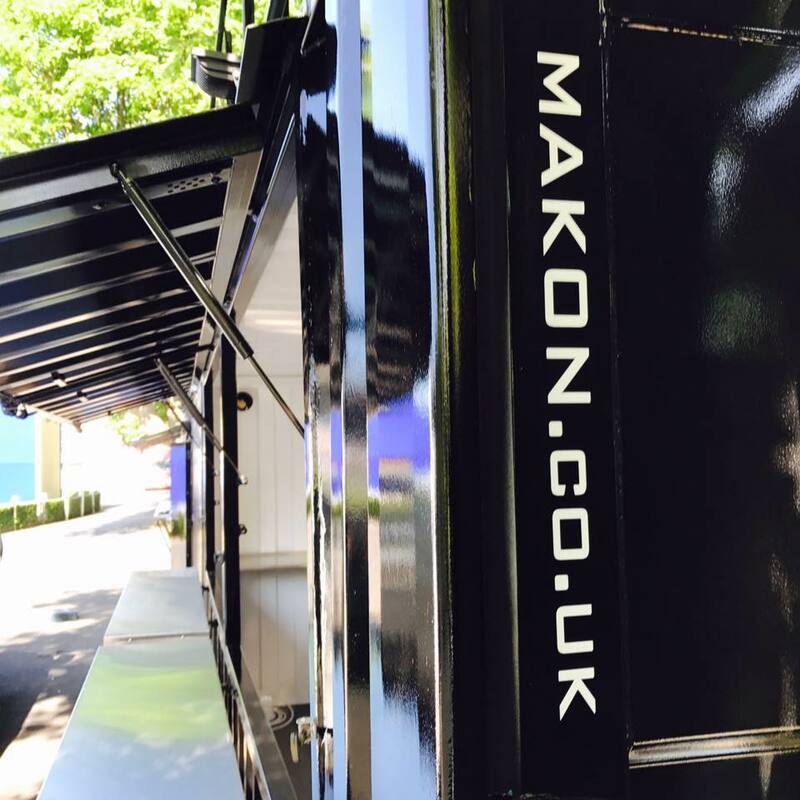 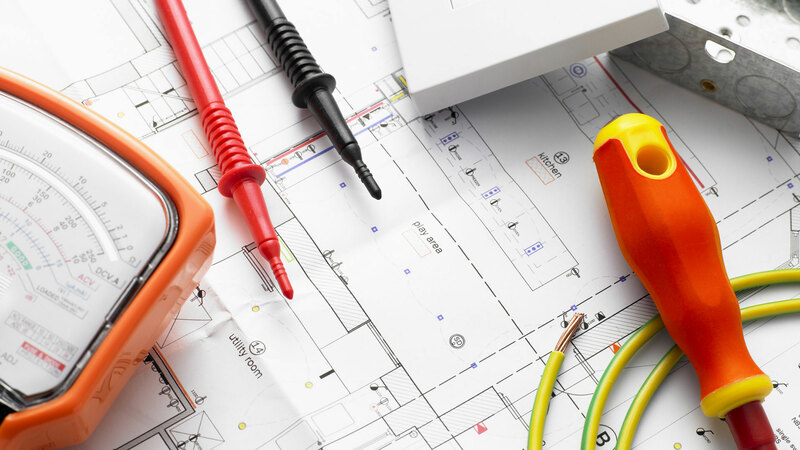 We are very proud to be working with MAKON Engineering Ltd on the conversion of their shipping containers to mobile bars! 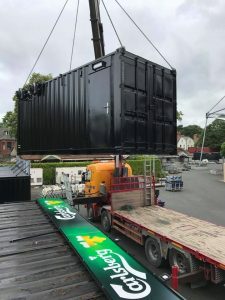 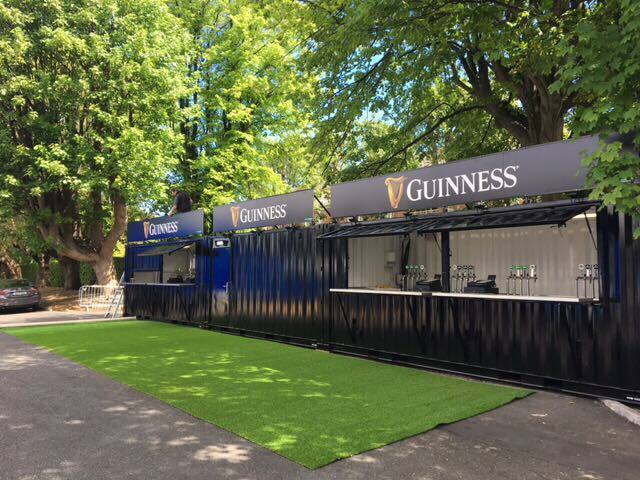 The units have already featured at the rugby and Justin Bieber in the RDS and the Cold Play concert in Croke Park Dublin, they will be used for the U2 concert later this month too. 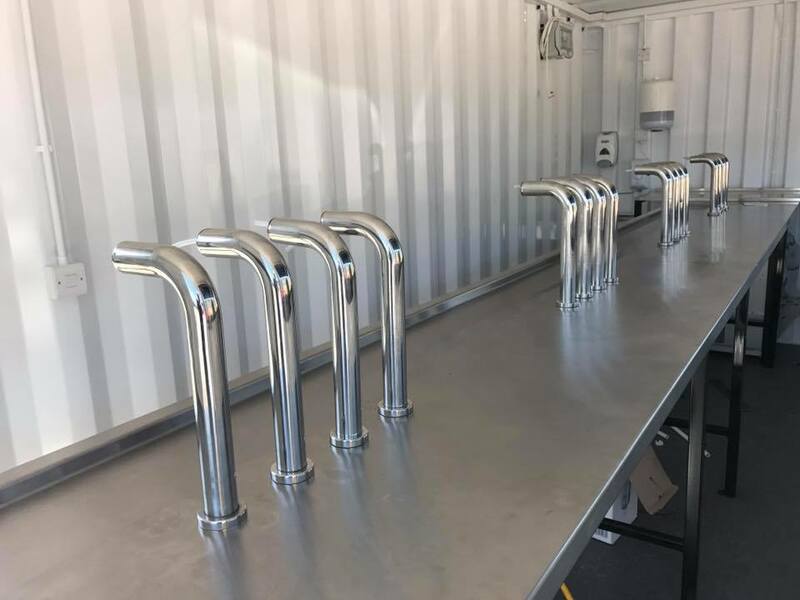 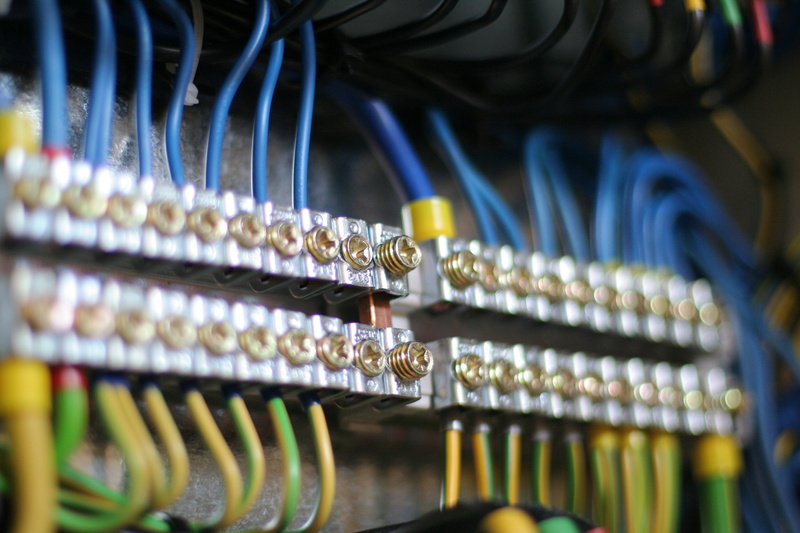 The bars have been converted from scratch to house cold stores and bars with pumps and serving hatch. 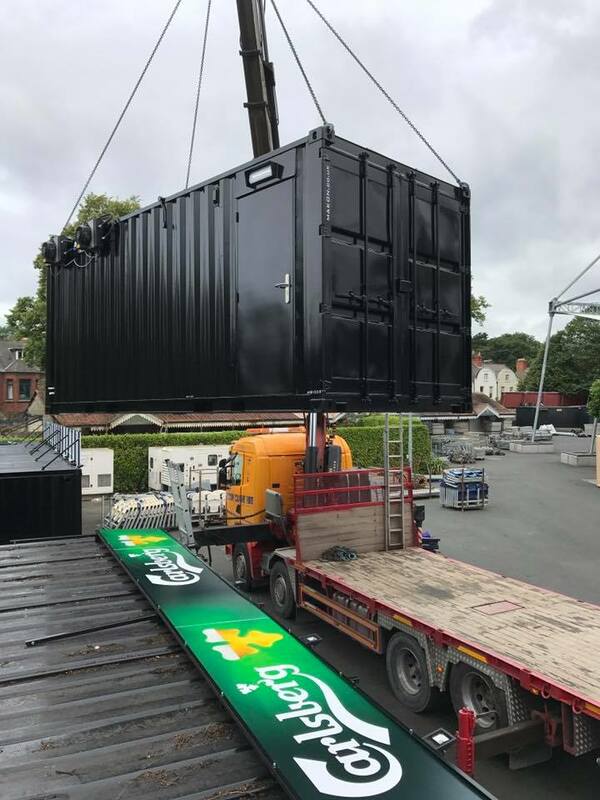 The newest version, Ireland’s 1st SELF-SERVCE container bar has just been completed and looks amazing, check out the pics!